Mr. McClelland is a graduate from the University of Missouri. He entered the financial services industry in 1968. He served as the General Agent for Mass Mutual from 1976-1981, where he developed, trained and managed over 40 financial service professionals. He is one of the founding partners of Legacy Financial Group. Mr. McClelland brings a wide range of intellectual capital to these tasks as he helps aspiring professionals attain a high standard of excellence. In 1975 Mr. McClelland earned his Chartered Life Underwriter designation. He has also served as a member of the Board of Directors for the Kansas City Life Underwriter’s Association and the Estate Planning Society. 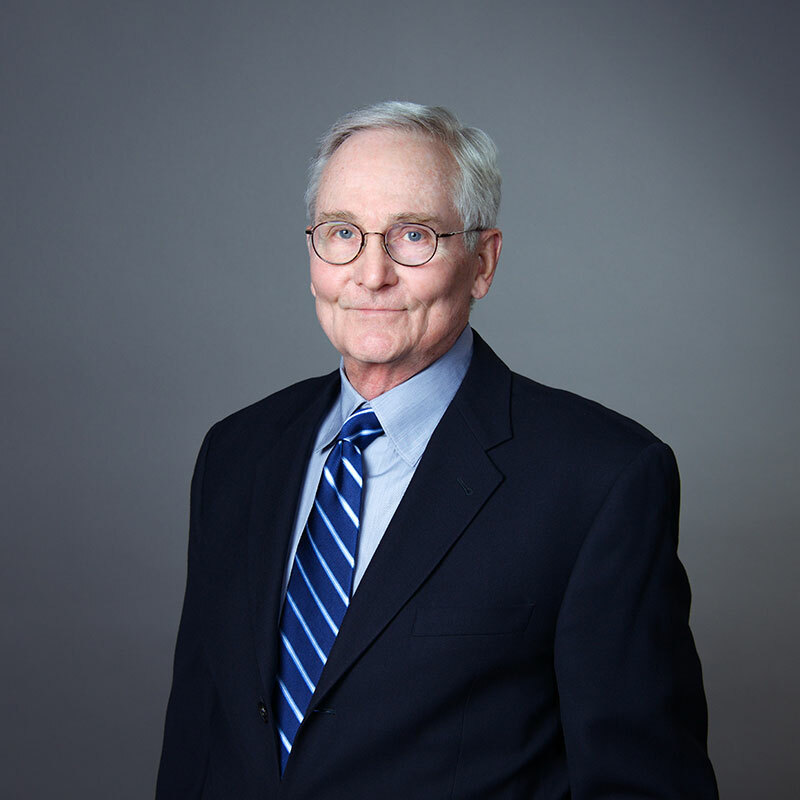 Mr. McClelland’s estate planning expertise spans thirty years and he has been honored to create and implement advanced estate planning strategies to conserve assets for successful business owners and their families. Bruce serves the business community and focuses his efforts on developing creative financial strategies for business succession, benefits and executive compensation. He has been a speaker and workshop coordinator for many professional and industry groups. His professional accomplishments include earning the National Quality Award, President’s Council and Blue Chip Council. Bruce and Carol, have two sons, four granddaughters and a grandson. Besides his family, Bruce enjoys golf, hunting, reading and sports. He is also a National Officer for Phi Delta Theta, and is a member and Past President of the Plaza Club of Kansas City. As a member of the Endowment Committee for the Village Presbyterian Church, Bruce helped to establish the Church’s long-term endowment projects.